Many brides and grooms pay more attention to their nutritional intake in the lead up to their wedding. However due to a lot of conflicting nutrition information available it can be hard to determine what are the right foods to eat. 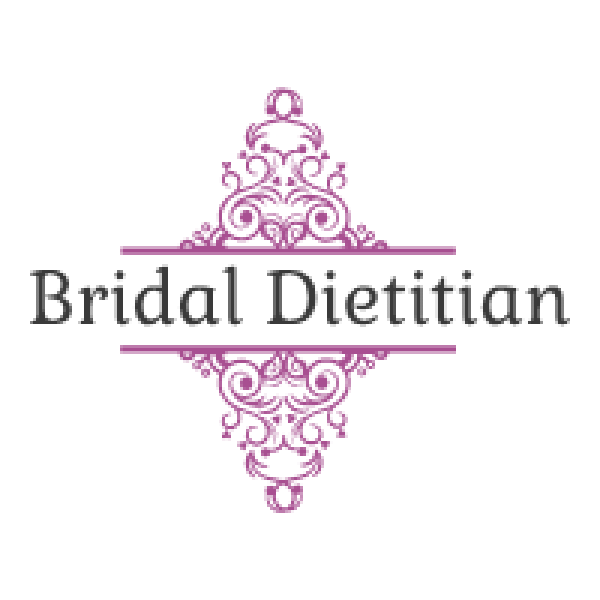 Bridal Dietitian was founded to ensure that brides and grooms have access to evidenced based nutritional recommendations on the lead up to their big day. Bridal Dietitian can support you in losing or maintaining your weight in the lead up to your wedding and a comprehensive nutritional assessment will ensure you are getting all the correct vitamin and minerals to help you look and feel amazing on your wedding day. Not only will good nutrition will help promote the maintenance of beautiful, hair, skin and nails, but also help relieve stress, as good nutrition will support a healthy body and healthy mind. Bridal Dietitian also realises that the months leading up to your wedding is a very busy period in your life thus will offer practiceal and sustainable advice which you can continue as you start off on your new married life. I felt a million dollars on my wedding day which made me enjoy the day even more! Mary Claire was very supportive in the lead up to my wedding and offered me great practical advice and on how to improve my diet. I would definitely recommend this service to any bride or groom who is more conscious of their nutrition in the lead up to their wedding.